Nice home with much to offer, main level features two story entry with lots of light, powder room, laundry, large living area with hardwood flooring and very attractive stacked stone fireplace with gas logs, eat in kitchen with tile floors, bar for extra seating and work space, pantry, additional room perfect for additional dining space, de or home office, large master bedroom with trey ceiling and hardwood floors, bath has double vanity, garden tub plus walk in shower, tile floors. 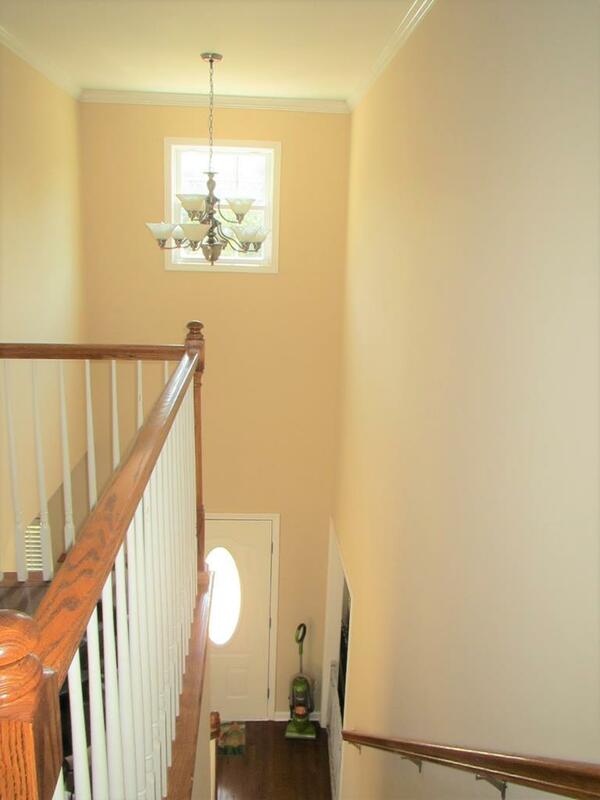 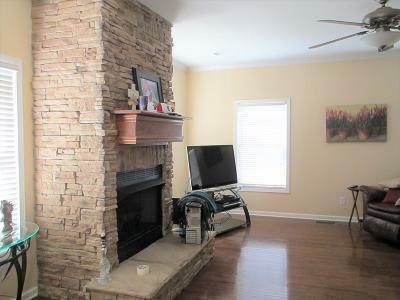 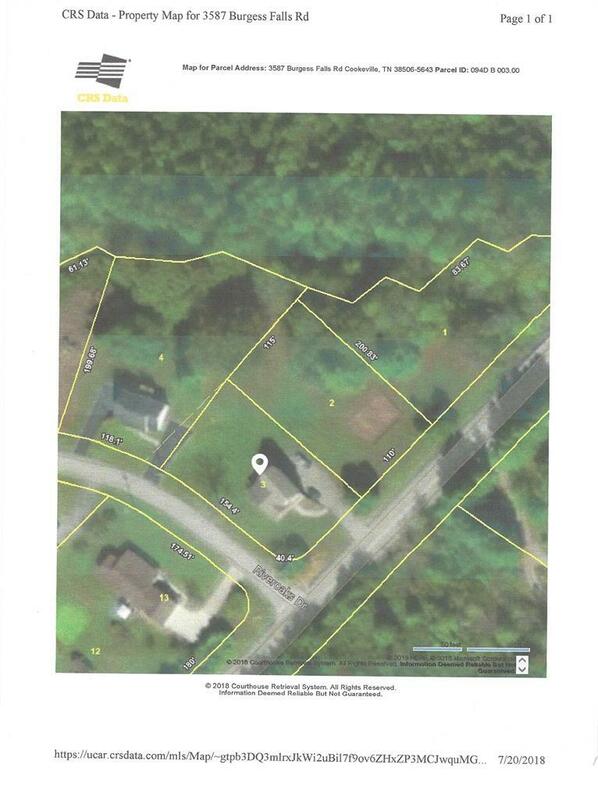 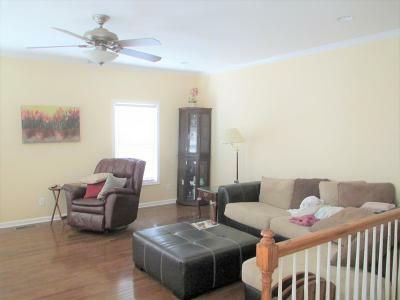 Upper level is carpeted, two bedrooms and full bath. 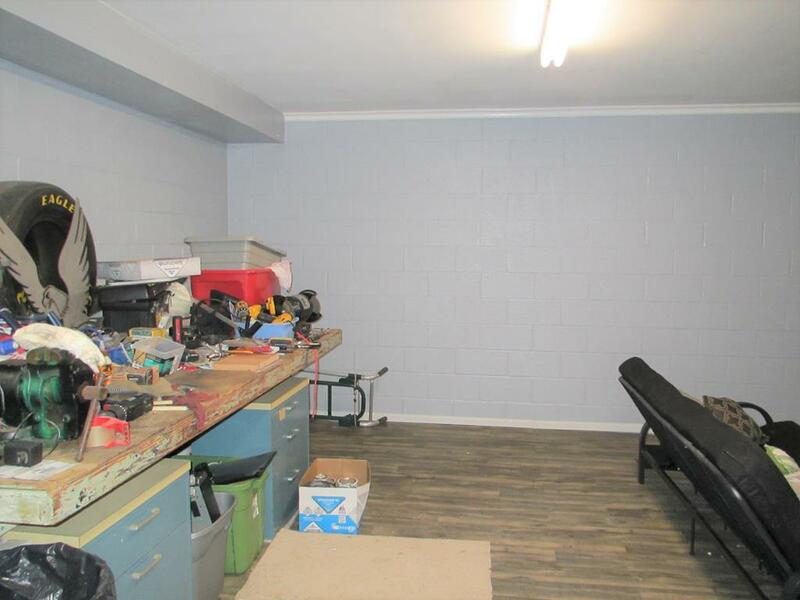 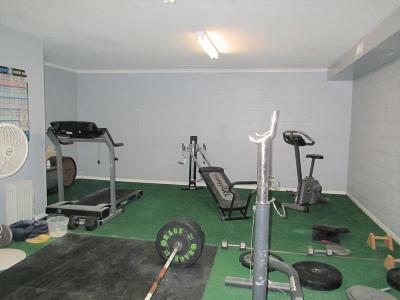 Full basement has large two car garage with lots of storage, mechanical room, huge semi finished space that is heated and cooled, perfect for home theater, workout room, game room, etc. 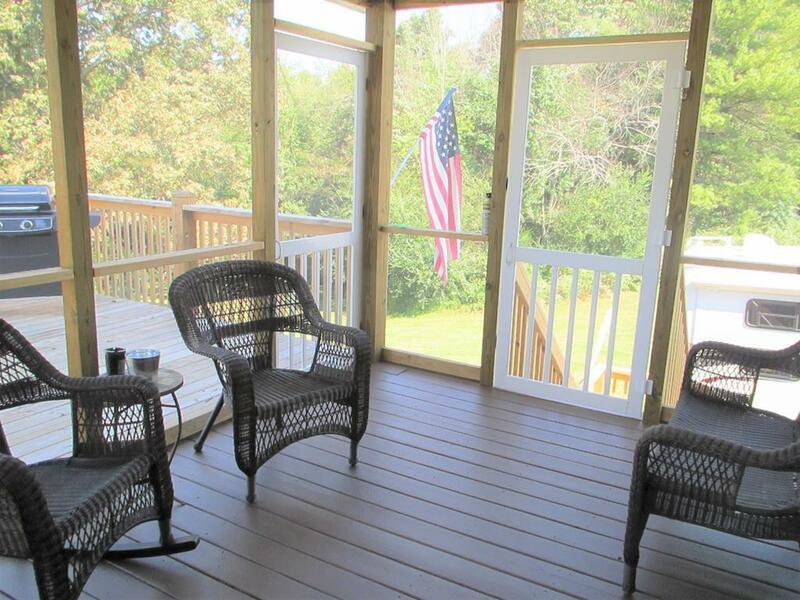 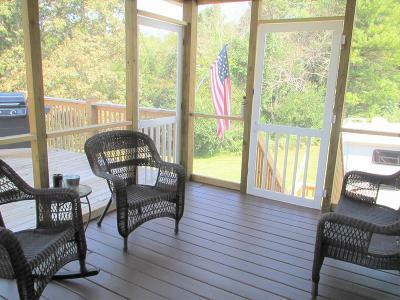 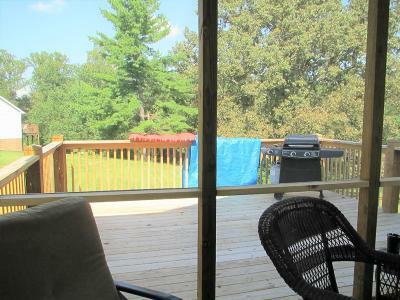 Covered concrete porch on front, open deck on back plus large screened porch. 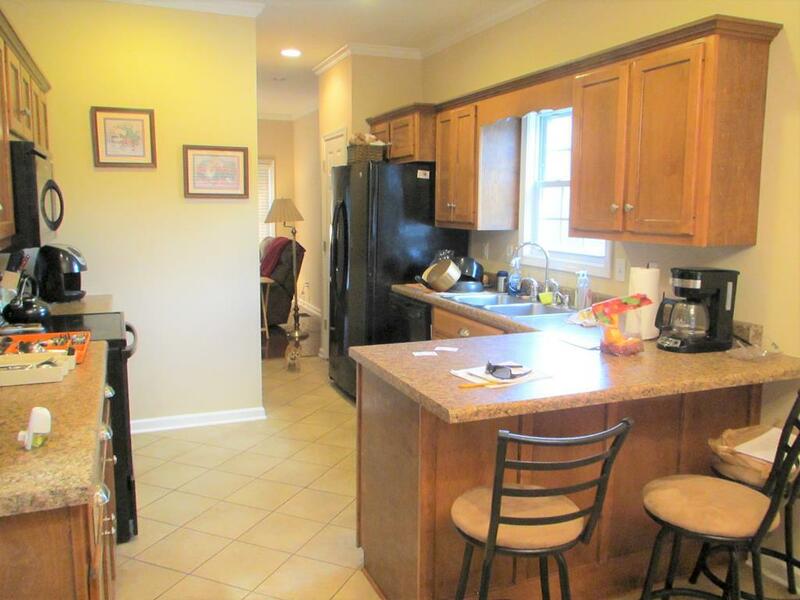 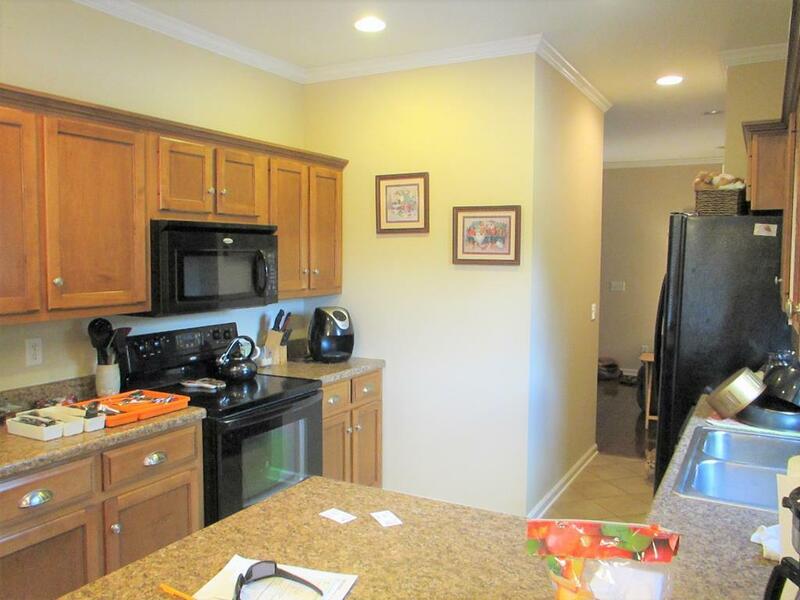 Main level has 9' ceilings, 2 inch blinds on windows, crown molding, split HVAC, all bedrooms have walk in closets. 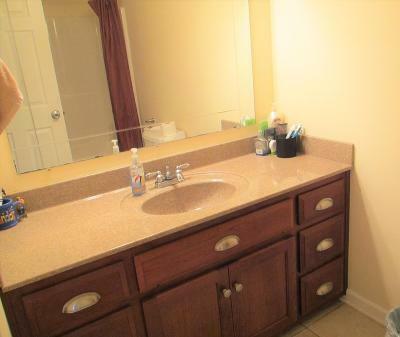 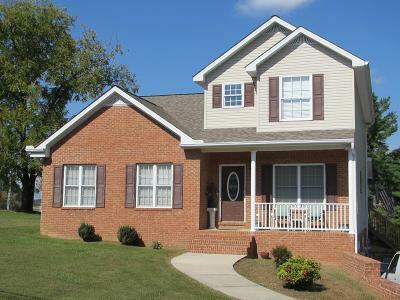 Easy access to I-40, hospital and shopping, Center Hill Lake and state parks.